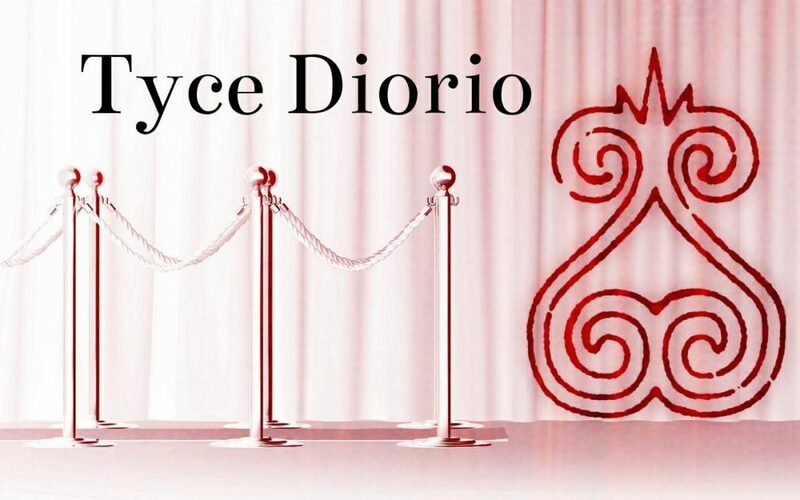 Emmy Award-winning Choreographer Tyce Diorio! Our special interview series on The Kelly Alexander Show celebrating the 20th anniversary of Janet Jackson’s The Velvet Rope continues this week with Emmy Award-winning choreographer and director Tyce Diorio who danced with Janet during the Velvet Rope tour and has gone on to have an illustrious career in the world of dance appearing on “So You Think You Can Dance” for several seasons as a choreographer and judge not to mention his work with Jennifer Lopez, Celine Dion, Paula Abdul, Ricky Martin and Taylor Swift. We’ve also got a great new remix from Steve Aoki, his take on Michael Jackson’s “Thriller,” and new music from Charlie Puth and Harry Styles. Thank you for listening!